want a better deal for your clients? 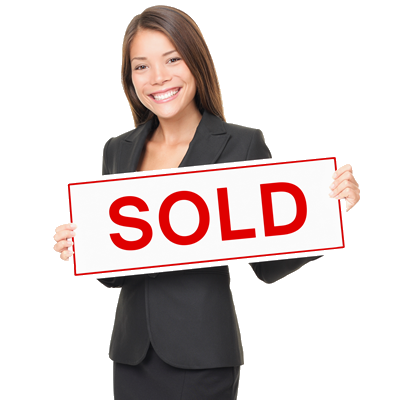 Estate Agents and Mortgage Brokers ... we can help your clients! It can be difficult sometimes to advise your clients on what surveying service to use. Here at Homemover we try to provide your clients with the best report for both the client and the property. Unlike a lot of other surveying companies we are able to provide your clients with all the reports they are likely to need. Whether this is the standard RICS surveys, our own homemover surveys or totally bespoke reports to fit your clients needs and wants. For clients that are using a mortgage to complete the property purchase, we can provide your client's lender with any report that they might need in order to progress the mortgage application. All the further reports that we provide carry all the accreditations required in today's lending market, so you can be assured that reports will be accepted by the lender saving your clients both time and money. What do you gain by recommending homemover? We make sure that your buyer is fully informed of the true nature of any issues, rather than being left to think the worst after a vague report. If your vendor is having a tough time getting the property through the lender/valuation phase of the sale; it may be time to recommend a pre-sale survey. We will be able to highlight the type of issues that a valuer would mention in the lender's report, provide costs for the works that are required and even oversee the works to make sure they have been carried out to the correct standard. The service does not stop there! After we have carried out a pre-sale survey and have overseen the works we will happy to work directly with any future lenders to make sure they are fully informed of any works that have been carried out. If the vendor does not wish to have the works carried out before the sale the we will make sure that any specialist/further reports that are carried out by us can be made available to the purchaser or their lender. This can help speed up the negotiation process for your vendor and stop surprises causing problems with the sale. Property investors (especially seasoned investors) like to see the bottom line when making an offer on a property. Often they are not interested in the same level of survey as a residential purchaser. Opting to know only about serious problems with the property's structure or issues with damp and water ingress rather than cosmetic issues. Whilst the pre-offer survey is open to all of our customers, we find that they are especially useful to those who are looking at the property as an investment rather than a home.